Kian was born September 2011 weighing 7lb4oz. He was a very content baby, gained weight and met all his milestones on time if not before. He started walking at 11 months and has been a very physical boy since. We was worried about his hearing from a young age but didn’t think much of it as he began having a few spoken words. At 14 months we found out he had glue ear and he failed his hearing test with a moderate severe loss, he had his grommets fitted and we expected them to help but they didn’t. 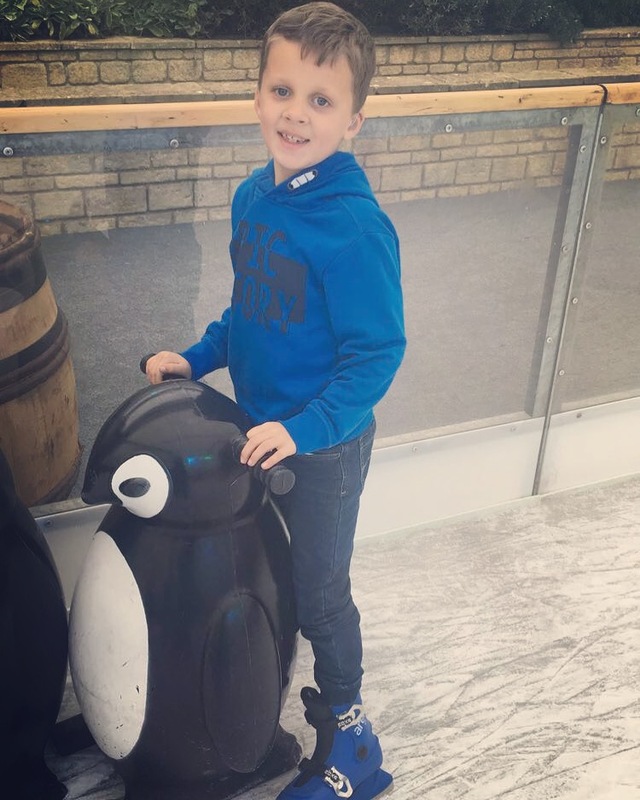 We found out he had a permanent hearing loss a few months later and he received his hearing aids aged 3, his hearing loss cause was unexplainable until his younger brother Isaac was born in July 2014. After Isaac received his diagnosis of Zellweger Syndrome we were advised to test Kian, for a while we chose not to as Kian was a healthy active boy and we didn’t see that he could also be affected. A few months later we decided to take the test for Kian and we received the devastating news he also is affected with Zellweger Syndrome, this came as a huge shock to us and also the doctors and genetics. Kian has been placed on the extremely mild end of the Zellweger Spectrum and at this point 2016 he has no other symptoms except his hearing loss. He has everyone wrapped round his little finger with his cheeky smile and amazing personality. He puts a smile on our faces everyday and is a great big brother to Isaac.